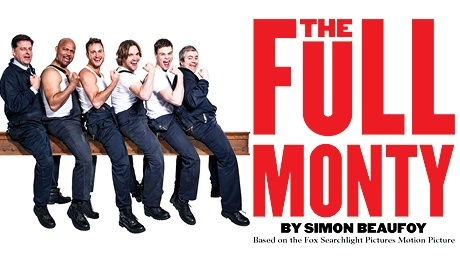 If you get the chance on Saturday, hear my review of the Full Monty and book your ticket for the New Victoria Theatre’s funny and revealing(!) performance of this brilliant show set in Sheffield. Also, try and solve the brain teaser, the local landmark and some general knowledge questions.